Size in feet15'4" x 13'8"
Situated in the Province of Markasi near Arak in west-central Iran, the large village of Sarough is an important historic center with an esteemed name in carpet weaving. Carpets from Sarough (also spelled Sarouk, Saruk, Sarug, Sarouq, Saruq) are among the most desirable and decorative Persian carpets. Oriental rugs have been woven in Sarough and its surrounding villages since ancient times. 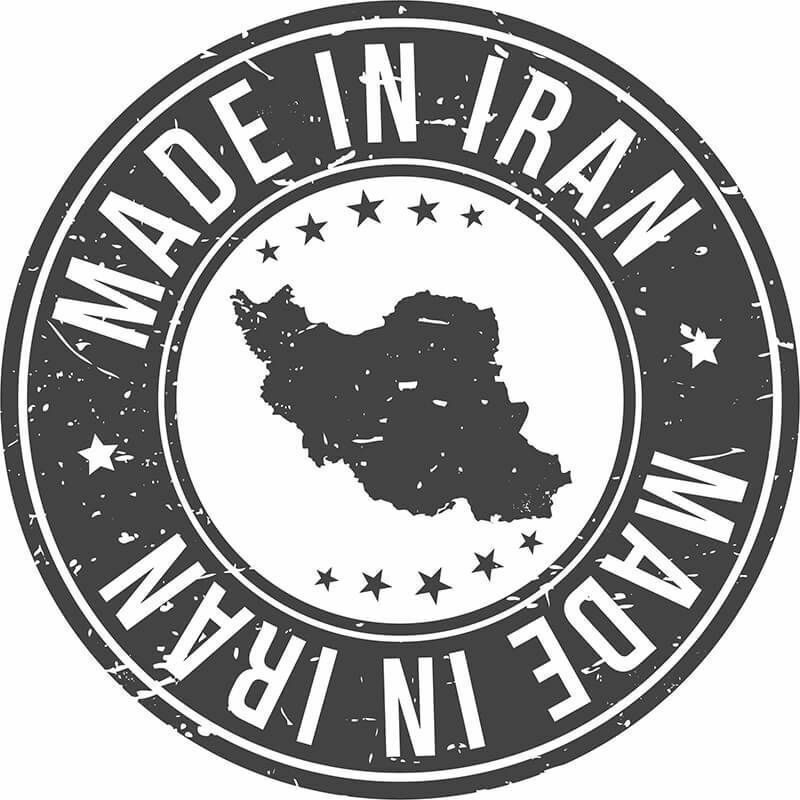 These rugs are mostly marketed through Arak and are sold under different city names such as Mahal, Ferahan (Feraghan), Lylyan, Malayer, Viss, Meshkabad (Mushkabad), Mirabad, Seraband, Mohajaran and Jozan. 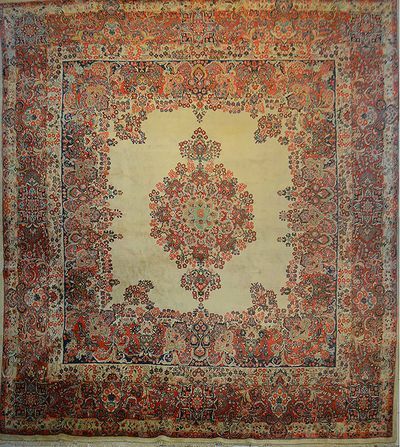 An antique Sarough area rug produced prior to 1900 is considered to be a masterpiece. Due to the extraordinary quality of craftsmanship and material, it is sought after by museums and private collectors alike. Talented weavers create the Sarough area rug in both village and workshop settings using the Persian knot, although the Turkish knot is seen in antique Saroughs. Since the 1920s, their design has been influenced by the renowned Ziegler / Zeigler workshops towards European taste preferences. After WWI this shifted to the US market and the American Sarough with red, blue and dughi pink, as dominating colors, was born. Traditional Sarough patterns include curvilinear and geometric layouts, Herati and boteh motifs, medallions in all shape and sizes and a medallion-and-corner design. 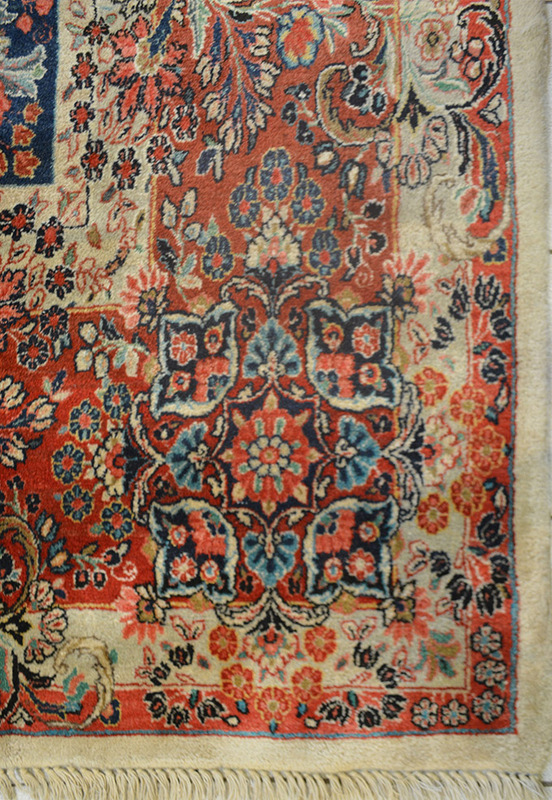 It is not easy to tell a Sarough area rug from one produced in a neighbouring village because there is not a motif that is totally unique to Sarough. However, the most classic Sarough design usually is that of floral vines with red and navy as predominant colors. 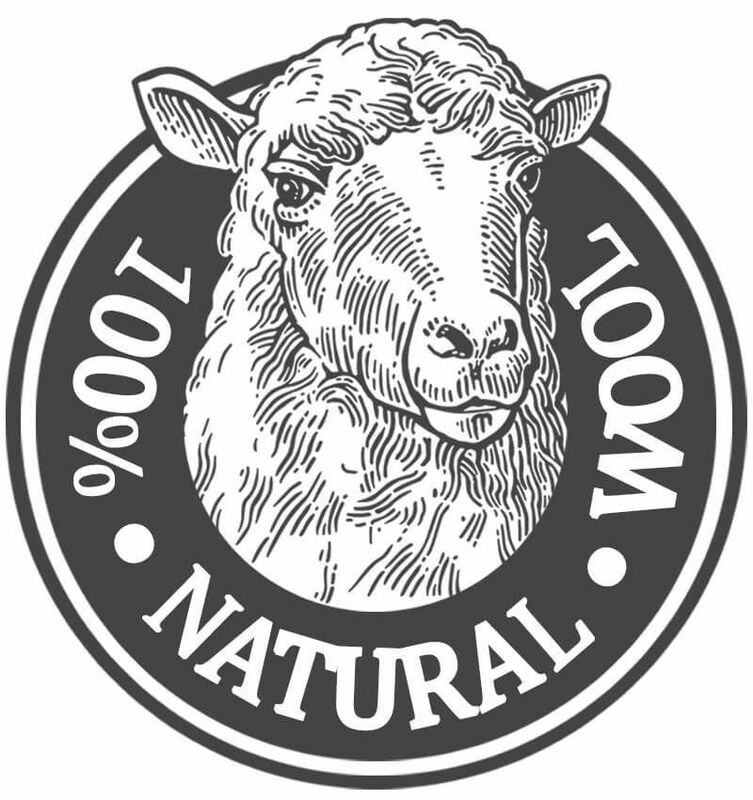 The foundation on a Sarough area rug is cotton. 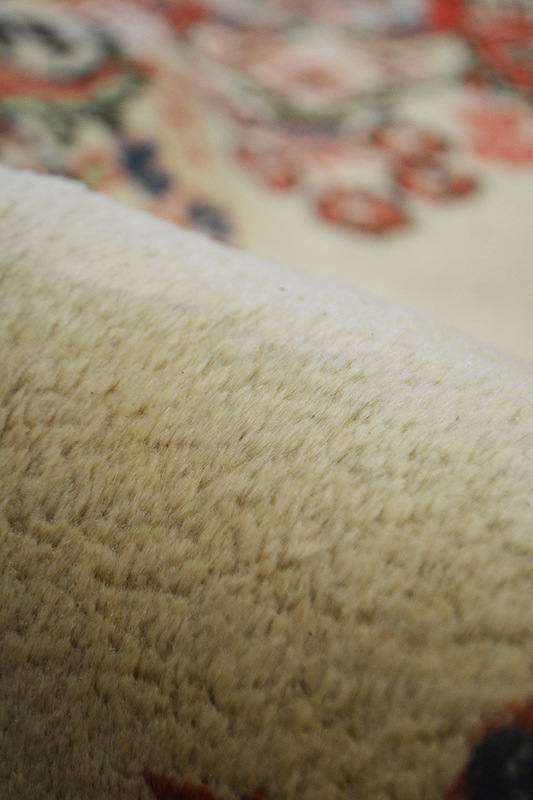 Its pile is wool of very high quality although older or antique pieces are blended with silk. Sarough carpets are available in a variety of sizes but are most frequently made in mid to large sizes. These one-of-a-kind masterpieces add elegance and refinement to homes while harmonizing with any d閏or. Antique carpets, those that are at least one hundred years old, with hand-spun wool and natural dyes have a more luminous, animated surface with an illusion of depth. Rugs made 50 to 99 years ago are referred to as semi-antiques. Oriental & Persian carpet designs of the 20th century began to change. As western influence expanded across the Middle East, the native cultures began to lose their authenticity, and their ability to maintain traditional designs diminished along with their ability to preserve traditional master craft techniques. For this reason, the division between antique carpets and later pieces concerns far more than age. 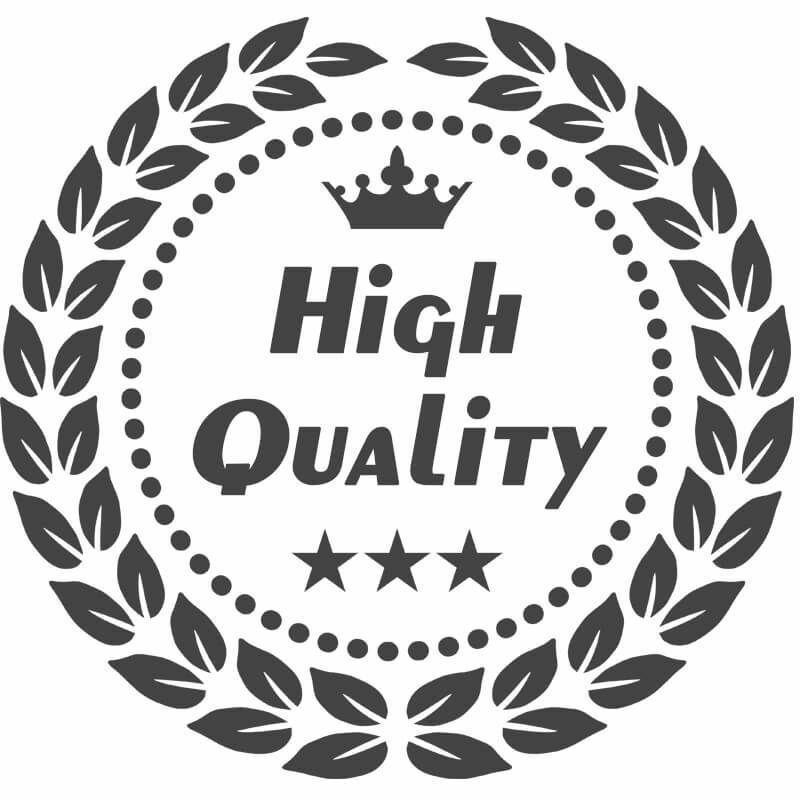 It is truly a distinction in quality on all levels. Antique rugs are made of wool, cotton, and silk. New rugs are made from a variety of fibers such as mercerized cotton, faux silk, silk blends, and artificial fibers such as olefin. 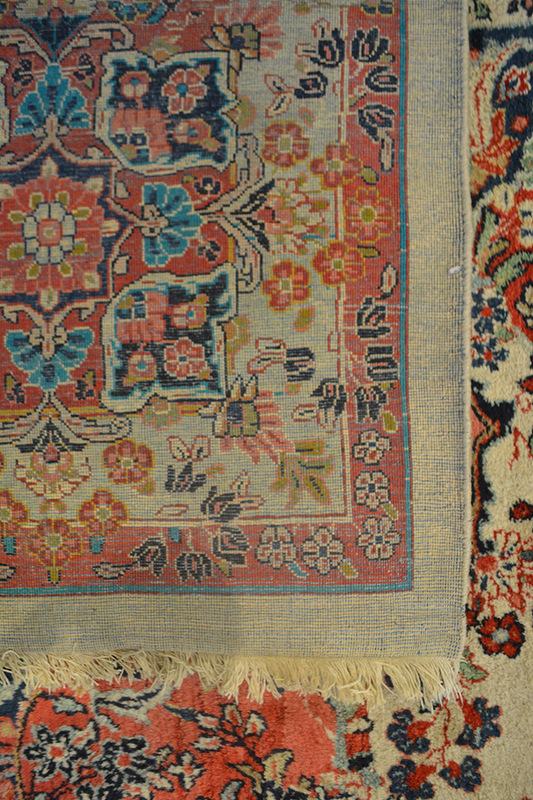 If the rug has signs of wear but remains vibrant; this is an indication of a real antique. For insurance purposes you should always obtain a Certificate of Authenticity from the dealer, which should include the size, origin, age, style, materials, knot density, condition and estimated retail value. 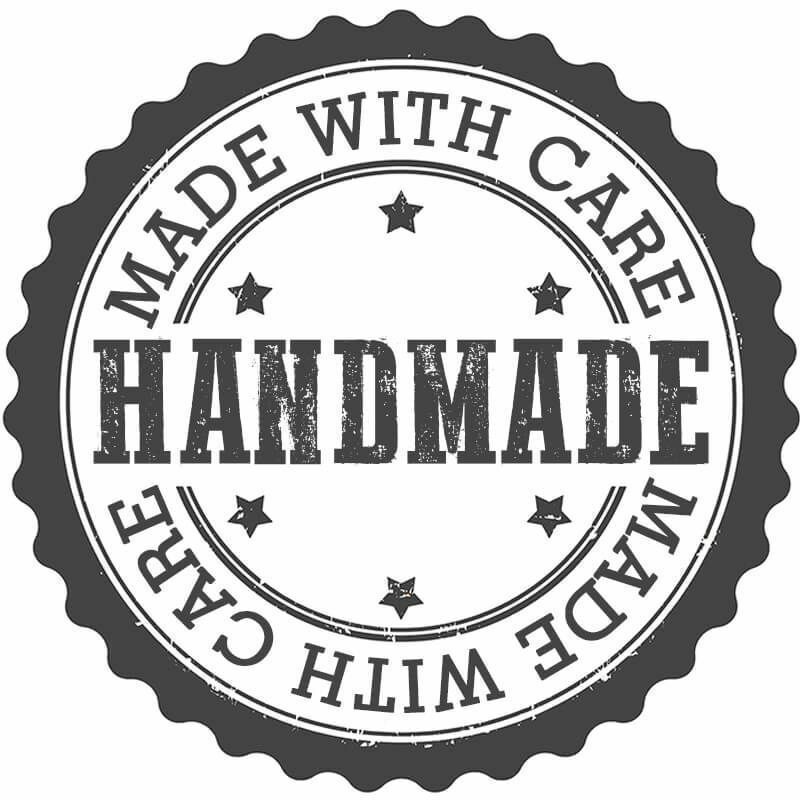 A true Oriental rug will not have a brand name, and will not be hand-tufted.